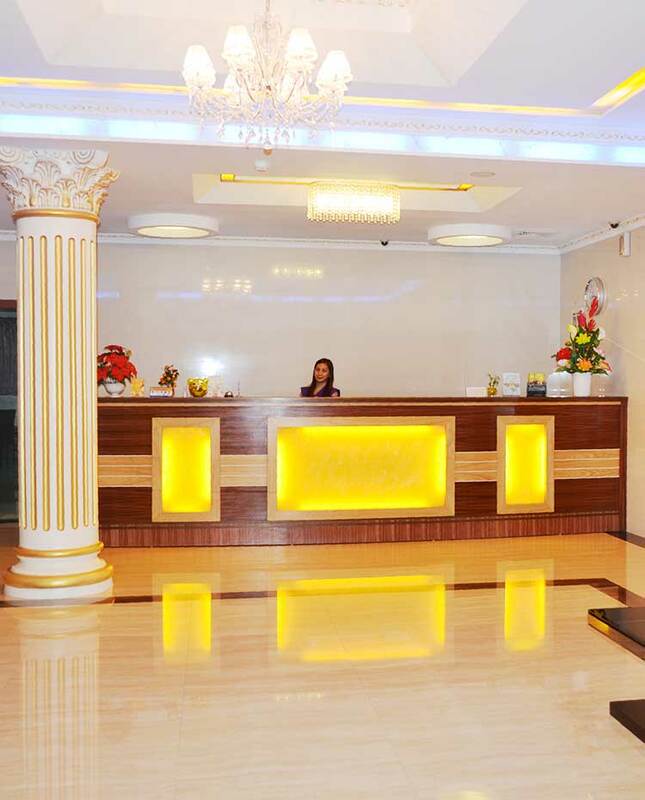 Grand Hoyah Hotel is the finest destination for first-rate accommodation where you can get comfort and entertainment in one venue. With 34 lavishly styled rooms with exceptional amenities, complimentary tea and coffee facilities, slippers, cable TV, Wi-Fi, and a nice bathroom hot and cold shower and a bidet. Each room is uniquely designed and some have an access to a private veranda overlooking the Bay of the Boardwalk Area. Loosen up and settle down with the hotels amazing Spa and Massage services, that offer one or combined massage techniques that will surely calm every corner of your physique. Afterwards, you can sing-along and declare a karaoke night with your friends and family with top of the line private Karaoke rooms. 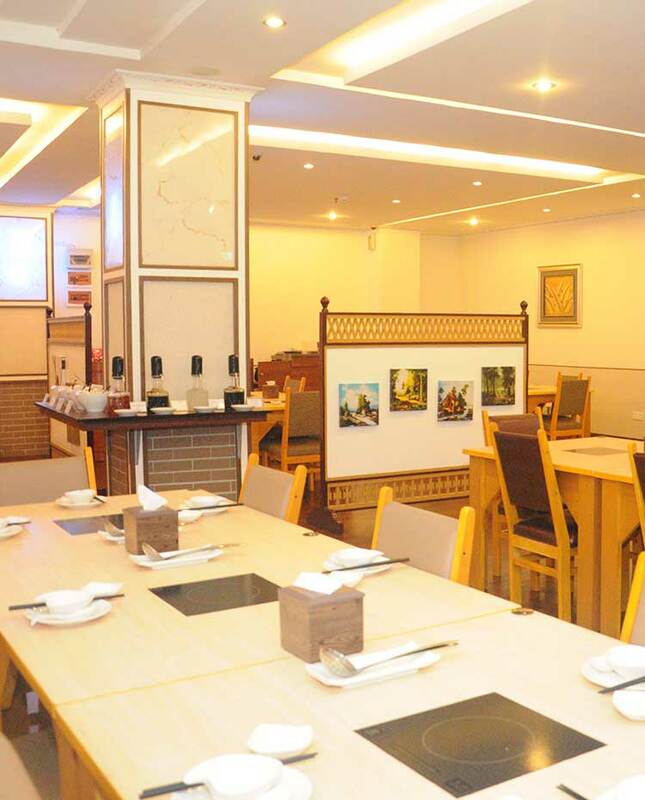 Try out a variation of Asian cuisines in our restaurant where can enjoy and eat sumptuously. Feast upon an assortment of Shabu-Shabu delights, where you get to prepare your meal however you want it. Located near the top spots of Subic Bay like Ayala Harbor Point Mall, Puregold Duty Free and Waterfront Area, Grand Hoyah Hotel is definitely sensible choice for visitors that wants a relaxing and stress free accommodation all the time. 1. Room rate for a family room is very reasonable 2. Very nice and clean room with complete amenities (TV/Cable, Wifi, Aircon etc). Even includes a terrace/balcony 3. Comfort room is clean and with complete facilities with hot water 4. Service is good. There is always an assistant outside the room where we can seek assistance or inquire. 5. Parking is always available 6. Very near malls, the church and the bayside area. 7. Easy booking of rooms online. Value for money. Spacious and clean room. Good food and services. Large well appointed room near to Harbor Point mall. Our 2nd stay in Grand Hoyah Hotel was always pleasant. Front Desk and Hotel crew were friendly. The rooms are clean and very spacious. Hotel rates are affordable. We would be willing to go back there again. The place is Nice with big rooms but the location is a bit off.. The staffs are all accommodating.. 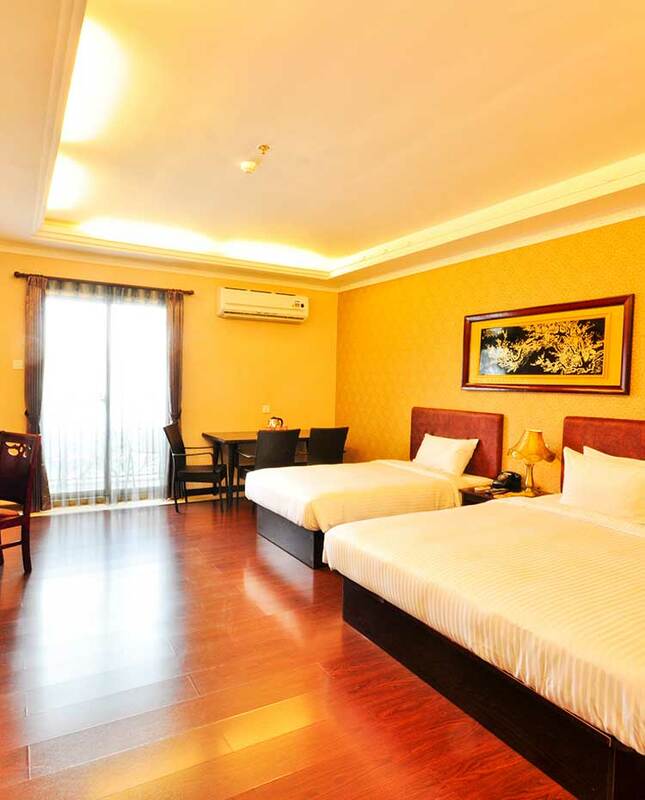 Wonderful hotel, clean and with big rooms. All (every single staff) are courteous, polite, pleasant and attends to your needs with urgency. I will definitely go back to this hotel.